A celestial music series presented by Grace Wales Bonner. To celebrate the opening of A Time for New Dreams at the Serpentine Galleries, Grace Wales Bonner is curating an evening of performances called Devotional Sound, at St. John’s Church on Saturday 19th January. Hosted by The Store X, Young Turks and Serpentine Gallery, Devotional Sound is the first in a series of events exploring mysticism, spirituality and ritual – alongside the month-long run of Wales Bonner’s exhibition A Time for New Dreams. 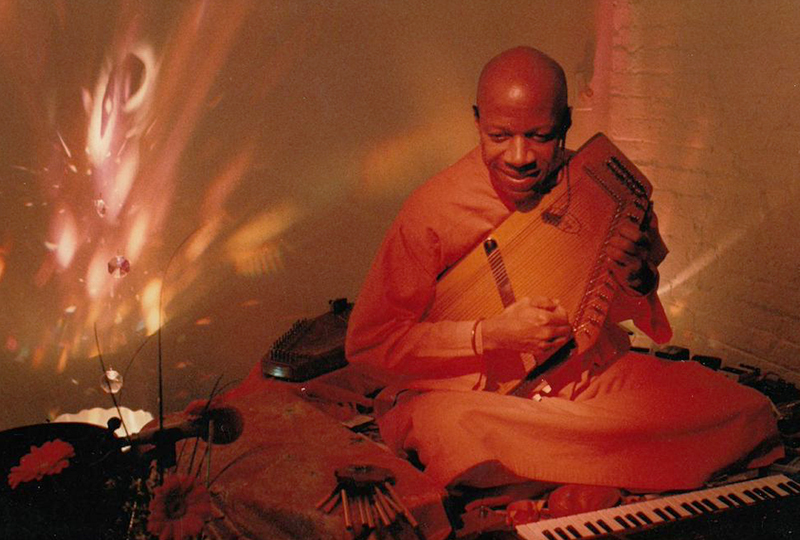 The inaugural evening will feature music by seminal ambient artist Laraaji as well as Klein, set in the ethereal St. John’s venue. Devotional Sound will take place at Saturday 19th January at St. John’s Hyde Park at 8pm. 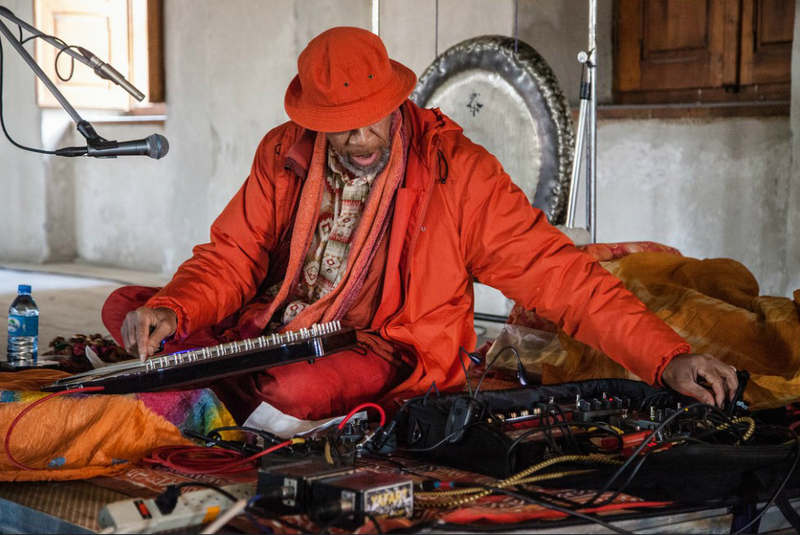 Order a ticket for the evening here, find out more about the event via the Serpentine’s website, and watch an archival video of Laraaji performing ‘Celestral’ in 1986 below.